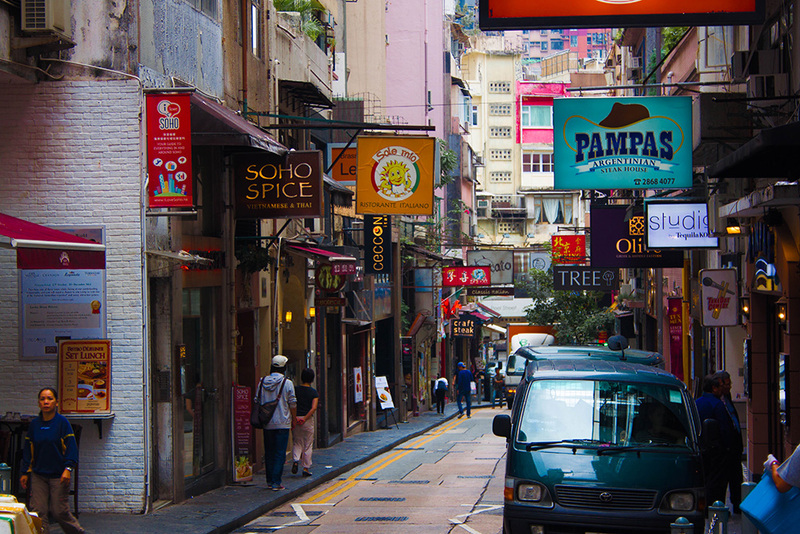 Want to see an entirely different perspective of Hong Kong Hit the road in Old Town Central. Old Town Central is an eclectic blend of old meets new. It’s the oldest district in Hong Kong, with cobblestone streets lined with art, culture, architecture, shopping, and dining options — and the best way to soak it all up is to wander through it. The area includes Wyndham Street, Caine Road, Possession Street, and Queen's Road Central, with the frequently photographed Hollywood Road straight through the middle. 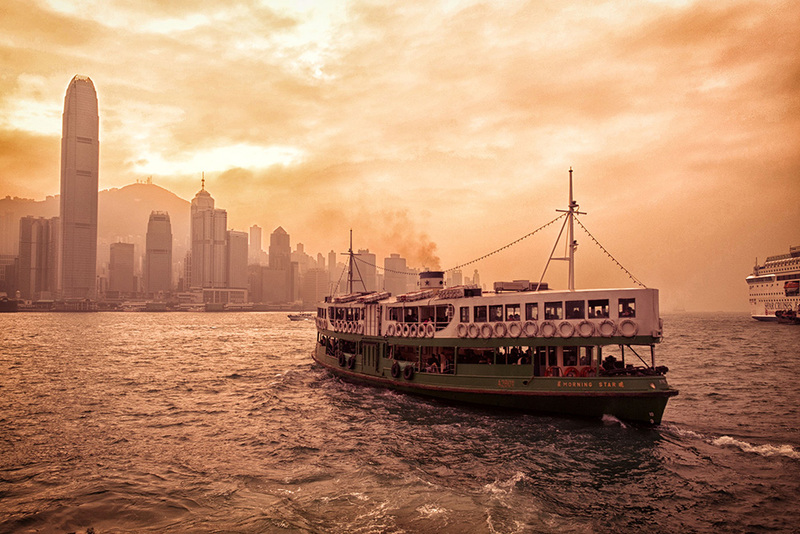 Hong Kong offers scenic views, great food, plenty of shopping — and more. Photo courtesy of Lutz. No matter what type of traveller you are, grab a map (you’ll find free ones from visitors’ centres) and have a wander — you’re certain to discover something amazing. For the foodie: Your taste buds will sing as you wander your way through traditional historic teahouses offering classic dim sum (Cantonese-style fried and steamed foods paired with tea). This area has loads to offer, from fine dining to food trucks, but seek out May Chow, located on Staunton Street, where you can try traditional Chinese bao made by owner May Chow, who was named Asia’s Best Female Chef in 2017. Make sure you save room for Sing Heung Yuen. Located on Mee Lun Street, it’s open from early morning until late evening — and is always buzzing. There, you’ll find traditional dai pai dong, which are open-air food markets full of amazing treats. 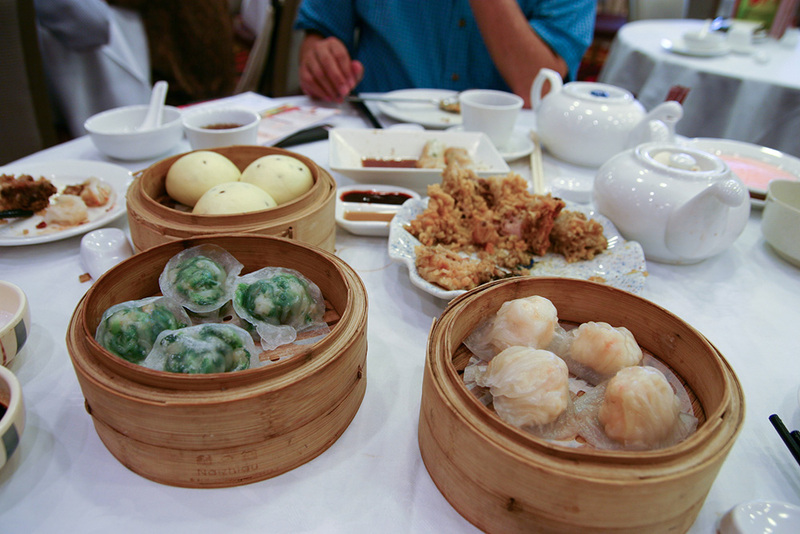 Dim sum in Hong Kong. Photo courtesy of Joanne Wan. For the shopper: If you’re the type that loves finding a great bargain and coming home with souvenirs for all, this area is for you. Upper Lascar Row features stores selling higher-end items, such as antiques and artwork; Tai Ping Shan Street, Pound Lane, Square Street, and Sai Street, where you’ll find a much younger community, feature shops that reflect that demographic: They're a little bit hipster, a little bit bohemian, and very trendy. 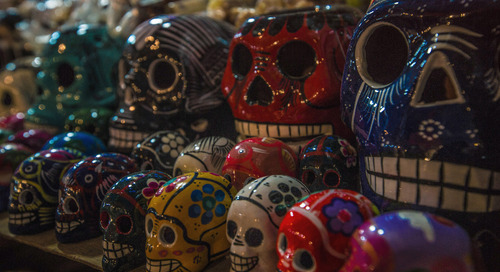 For more traditional souvenirs, bookshops and markets stroll down to the Bridges Street area. For the artist: Hollywood Road is one of the oldest streets in Hong Kong, and is a hotspot for galleries and artistic landmarks. 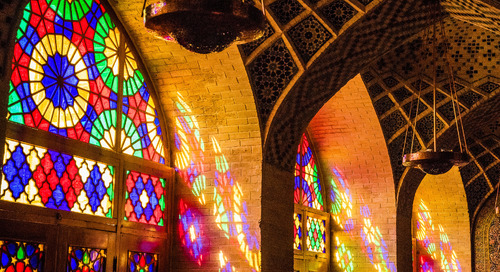 You’ll find both traditional and modern art galleries inside the mix of historic and modern buildings. While on Hollywood Road, keep a keen eye on the laneways and alleys, as some are decorated with incredible (and very photographable) street art. The graffiti here has been the backdrop for many a good selfie! Make sure to visit the former Central Police Station, once a closed off part of the city, which has recently re-opened as an arts space. Hong Kong's Hollywood Road. Photo courtesy of Bertrand Dupperin. For the historian: Hong Kong’s Old Town Central is steeped in history, but it’s also where modern Hong Kong began. The best to take a walk through the area’s storied past is by wandering down Possession Street. There, in 1841, the British navy arrived, beginning 150 years of colonial rule. Nearby, the Man Mo Temple — which is nestled between high-rises — pays tribute to the Taoist gods of literature and war. Built sometime between 1847 and 1862, the temple is also located near two others, the Lit Shing Kung and Kung Sor, built for the Taoist gods and justice, respectively. Take the time to visit Pak Tsz Lane Park, which features monuments to key locations in Hong Kong’s (and China’s) storied history. And after a full day on your feet, end your day with a refreshing sugarcane juice at Kung Lee teahouse on Hollywood Road, which has been serving fresh-pressed drinks since the 1940s. Ready to take your walking shoes on a stroll of Hong Kong? G Adventures can get you there. Check out our small group tours to China, many of which feature trips into Hong Kong, here.